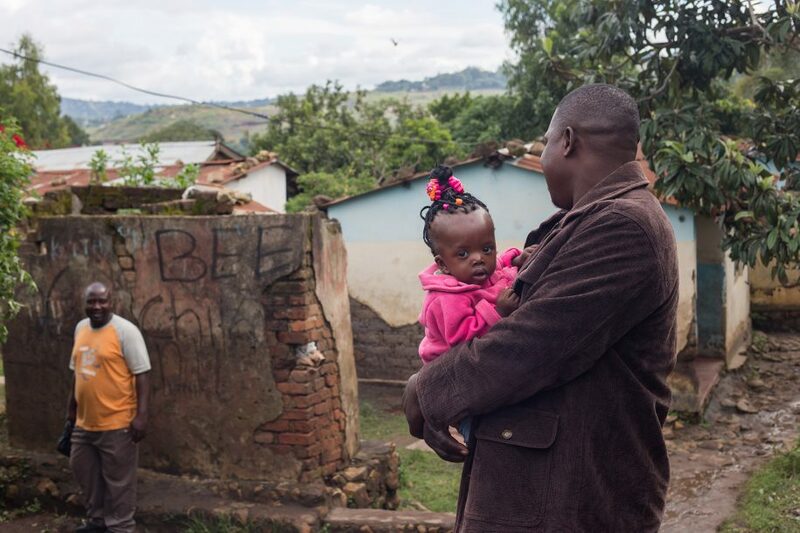 Recently, our CURE Malawi Clubfoot Team took some road trips and followed up with our patients to see how they are doing now that they are clubfoot free! We are so thankful to hear how God is working in their lives and their parents. 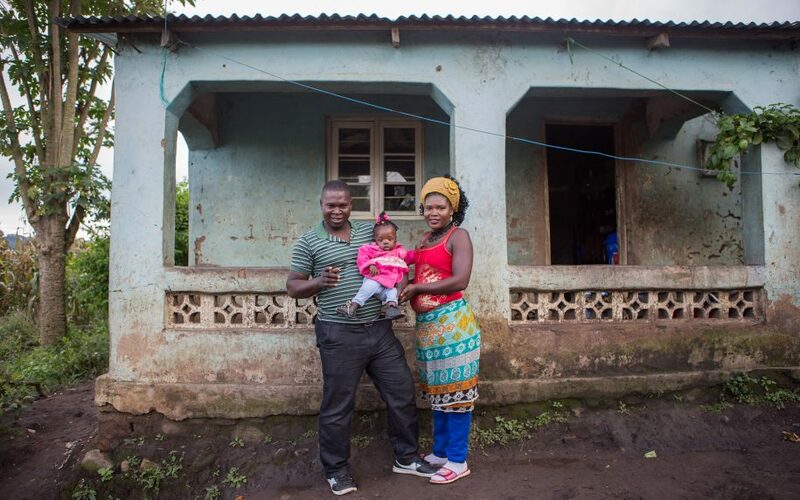 Andrea, Mercy and baby Samantha pose outside their home. “We are happy! We thought she would never be able to walk. It’s not what we expected, so we are glad. We know that without God there is nothing we can achieve in life. So we are trusting Him for what we need. 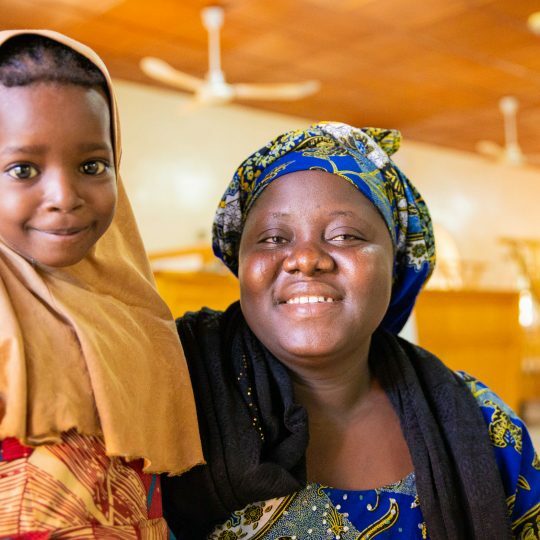 Coming to CURE has encouraged our faith,” say parents Andrea and Mercy. 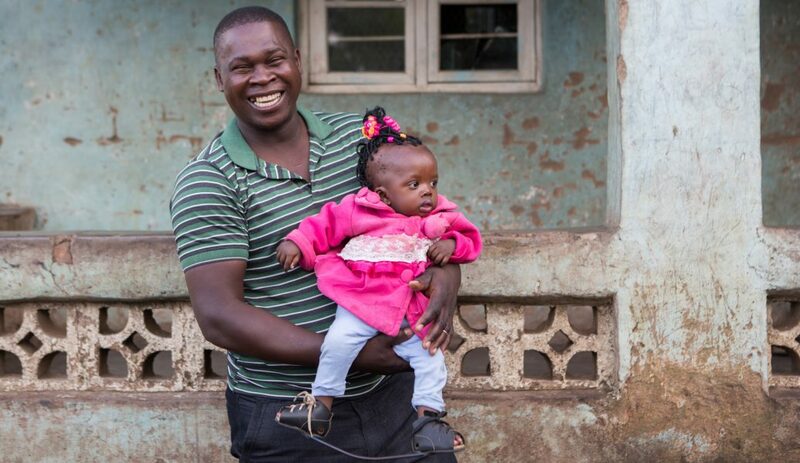 Their baby Samantha was first brought for treatment at CURE’s clubfoot clinic in November 2016. Samantha’s feet before and after Ponseti casting. Samantha was only two weeks old when we first met her. Now, she’s over a year old! 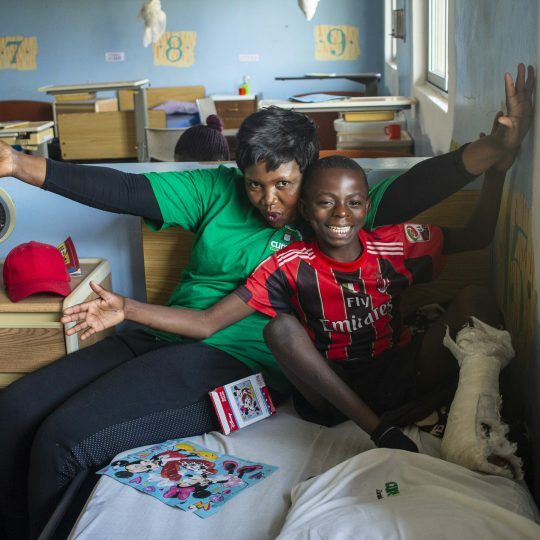 When she first came she had severe clubfoot on her left foot and ended up having five casts. Now, however, her feet are straight and she only needs to wear her special shoes with braces during the night. Andrea speaks to a neighbor while showing us the way to his house. 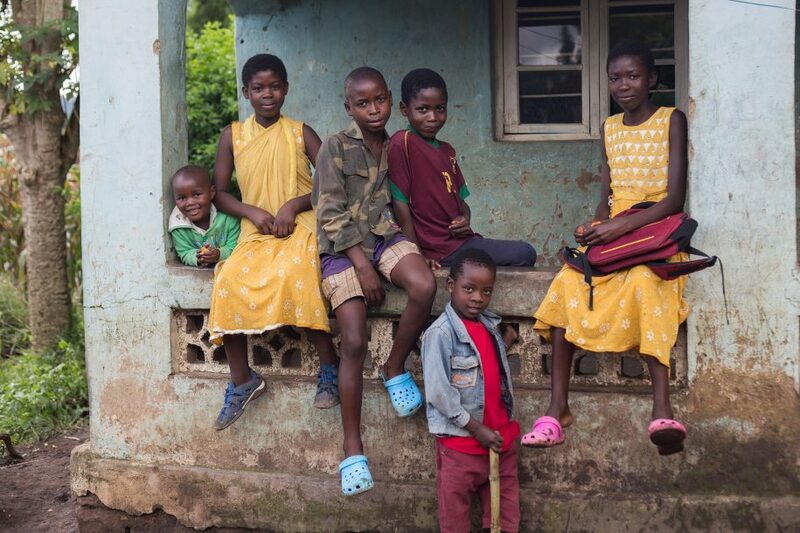 Samantha’s older twin sisters (yellow dresses) and their friends pose outside while the clubfoot team discusses Samantha’s progress with their parents. 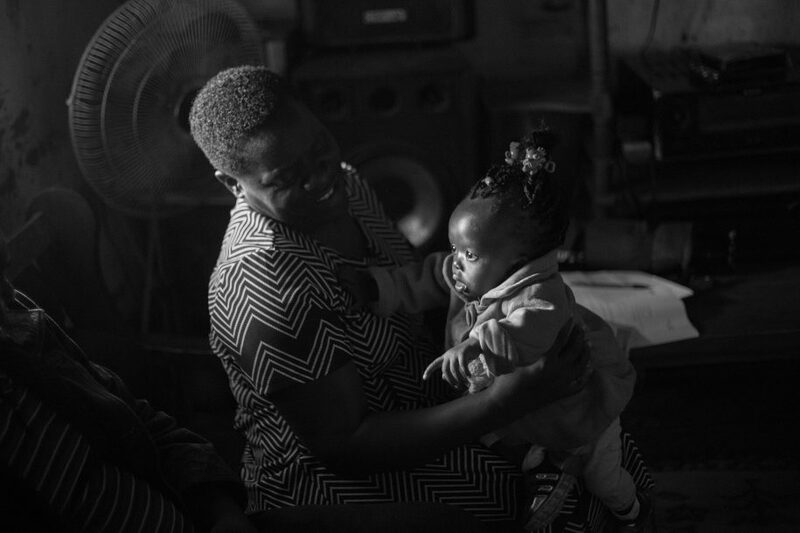 Chimwemwe, our Clubfoot Counseling Coordinator, holds Samantha while she speaks to Andrea and Mercy inside. Mercy puts on Samantha’s night braces for a photo. 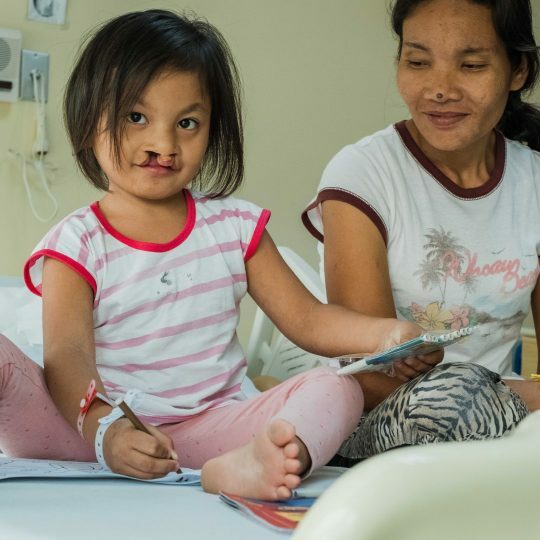 After serial casting corrects clubfoot, babies have a small local anesthetic surgery and then need to wear a pair of braces to keep the condition from reoccurring. Please be praying for Samantha! 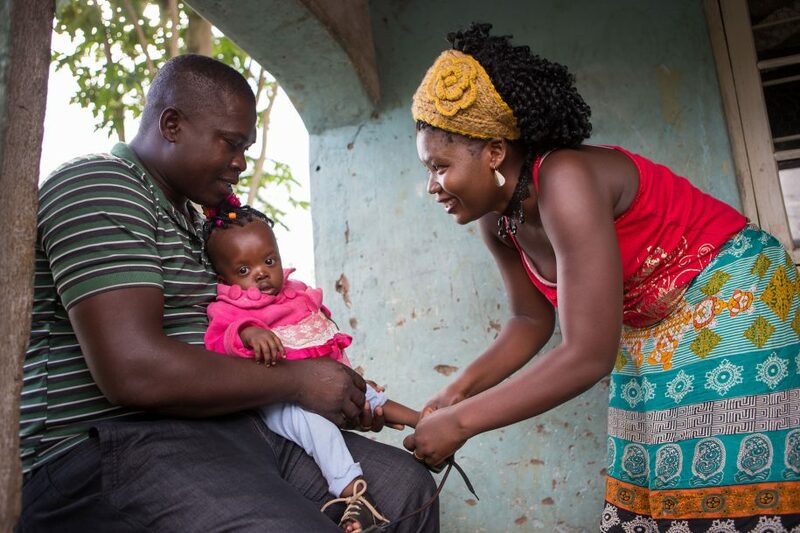 Although her clubfoot has come along nicely, Samantha was born with Down Syndrome and has been diagnosed with asthma, too. In this society, there’s not a lot of support for children or adults with disabilities. 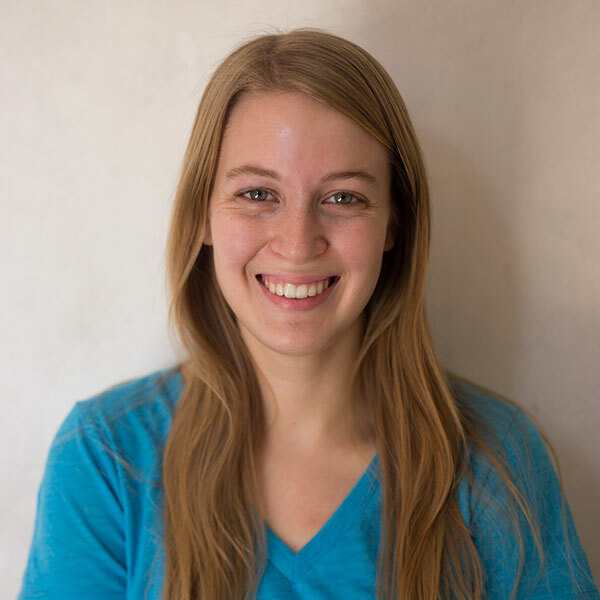 There’s also a lot of stigma and misunderstanding. Please pray that as Samantha grows older that she will get the support she needs from her family and community! We are thankful that this family is trusting in God and know that He has Samantha in His hands! We will be praying for her! 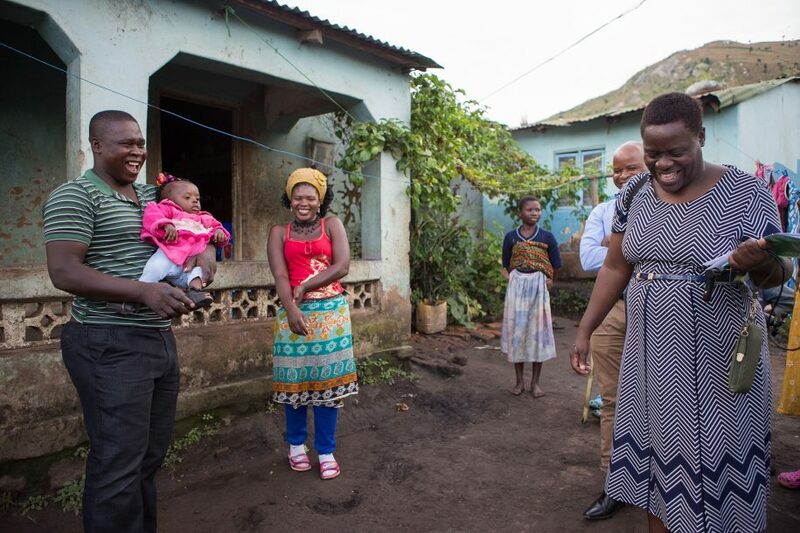 Chimwemwe laughs at a joke with Samantha’s parents as we head out. 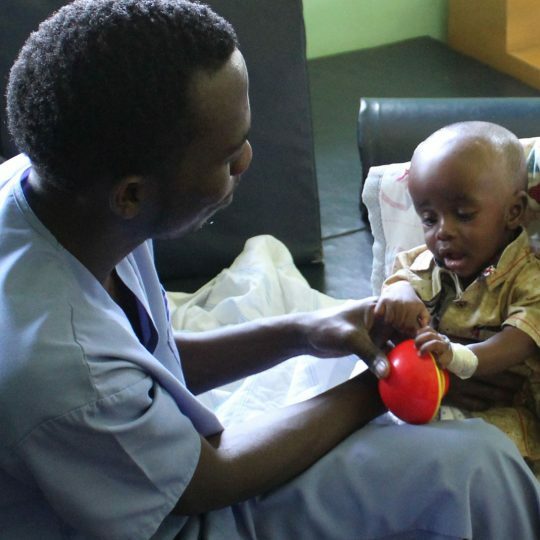 At least 80% of children born with clubfoot go without proper treatment. 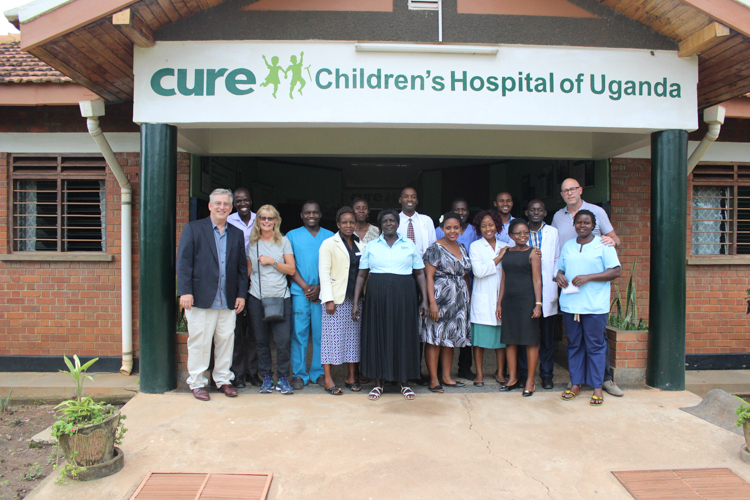 Learn more about eradicating clubfoot at cure.org/runfree2030.